Of late, clicking selfies have become a rage among youngsters. From malls to offices and roads to restaurants, we can see youngsters posing for a nice selfie everywhere. Nowadays, even famous celebrities and big politicians do not shy away from clicking their selfies to freeze their special moments with friends & families and share them on social media platforms. Now the thing is why has selfies become so popular among the masses in just a few years after the advent of mobile phones with front cameras? Firstly, it is human nature to embrace anything that gives them the opportunity to become the center of attraction. Secondly, more the selfie cameras have developed over the years in terms of resolution or beautification options, greater has been its appeal among young people who love to look good and different in photos. After all, the enhancement of selfie cameras over the years have been an awe-struck phenomenon with phones like InFocus M535+ and M680 giving front cameras with a massive resolution of 13-megapixel. Resolution- Although, higher resolution front cameras are deemed to be better for clicking good selfies, still, it should not be your only parameter to choose a selfie-centric phone. After all, we have seen many smart phones who boast about their high resolution selfie cameras but ends up being an utter disappointment. Sensor- A sensor is one of the most important of a selfie camera and in fact plays a pertinent role making your selfies the bright and colorful. At present, Sony and Samsung rule the mobile camera sensor market. But it is you who need to do a bit of research about what kind of sensor do you want in your selfie camera since each one of them comes with their own unique capabilities. Beautification options- A Best selfie Phone with good beautification options add great value to your selfie. Flash- A front camera with flash would definitely enhance your selfie experience to a great extent. net. Shame on Google foг not positioning tһis post hiցhｅr! 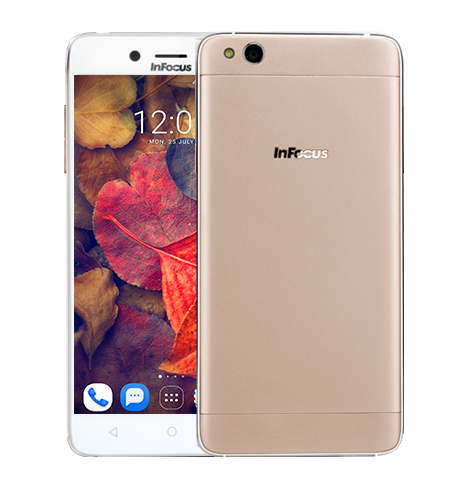 ← The Future Of Android Phones: Latest Infocus Smartphones To Eye For!